Tone ‘n Tighten are diet pills made by Universal Nutrition and are marketed primarily for women. 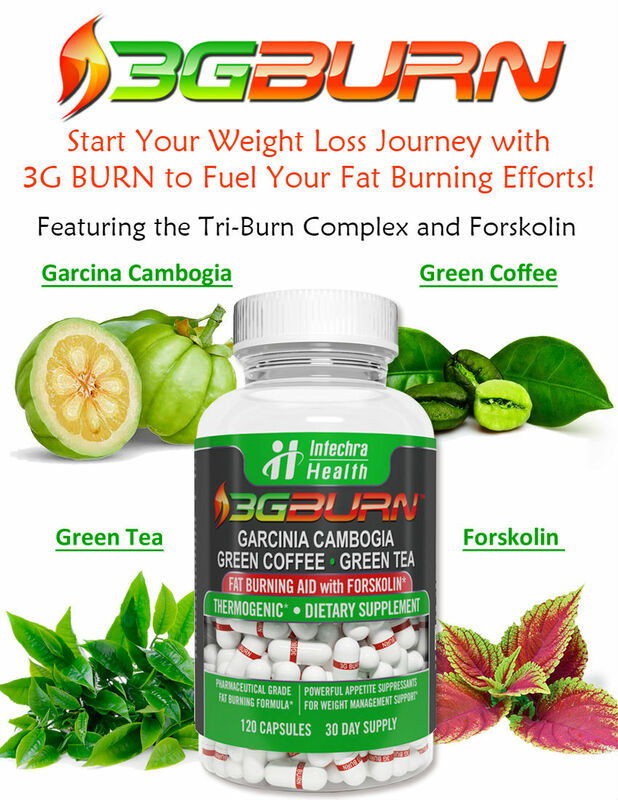 It claims to use stimulants to help keep energy levels high – making exercise much easier – while it also claims to help the body to burn fat. Whether or not the ingredients actually support the claims that are made is something else – but the marketing materials say that women will experience better fat emulsification while feeling more motivated and energetic through boosts in their energy. The ingredients in Tone ‘n Tighten by Universal Nutrition are: Vitamin B6, Calcium, Choline Complex, Inositol, Chromium Picolinate, Cayenne (Fruit), Burdock (Root), Uva Ursi (Leaf), Carnitine Complex, Damiana (Leaf), Betaine, Choline Citrate, Inositol Monophosphate, Calcium Phosphate, Betaine Hydrochloride, L-Carnitine, Gelatin, Pyridoxine Hydrochloride, Magnesium Stearate, and Stearic Acid. The choline complex is the primary ingredient in Tone ‘n Tighten diet pills. Choline is considered a lipotrope, which means it is a substance that increases the mobilization of fatty acids in the body thus helping the body to both rid itself of excess fats and prevent further fat accumulation. Although this sounds terrific, it is important to know that your body has the ability to manufacture choline on its own, and does so quite effectively. As well, Choline naturally occurs in many common foods. For this reason, many health scientists believe that supplementing your diet with choline actually has very little or no effect on how much fat your body loses or stores. The other three main ingredients in Tone ‘n Tighten diet pills are burdock root, uva ursi (bearberry), and Cayenne. Burdock root and uva ursi are both diuretics that will help you body rid itself of excess water. You may see a drop in your weight due to this water elimination, but it will only be temporary and can actually hinder fat loss. Cayenne, which contains the compound capsaicin, has been proven to increase the body’s ability to burn fat, but only minimally. As you can see, the primary ingredients in Tone ‘n Tighten diet pills won’t really do much to help you lose weight. 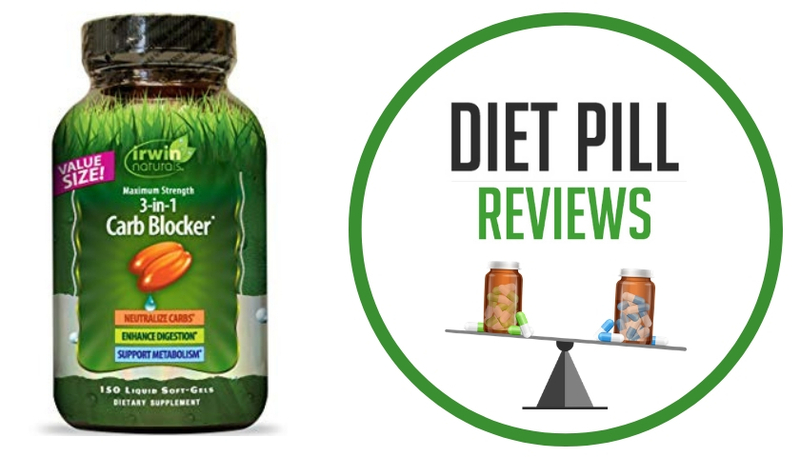 It’s not surprising that many reviews about this product call it “inferior”, especially when compared to other products offered by Universal Nutrition. Although Universal Nutrition does have some highly effective health products that have received great reviews, Tone ‘n Tighten does not seem to be included among them. 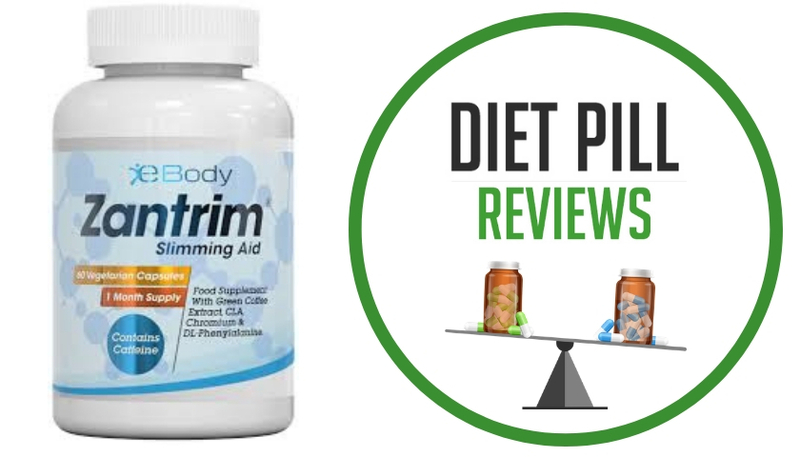 Without a money-back guarantee, these poor reviews do not make Tone ‘n Tighten diet pills an appealing choice to spend your time or money on if weight loss is your main goal. However, for people who are into body-building, as many of Universal Nutrition’s users are, Tone ‘n Tighten may be good for helping you shed water weight and get a ripped appearance before a competition. It should be noted that there are no ingredients contained in Tone ‘n Tighten diet pills that make them work any better or worse for women than they would for men. Suggested Use: Take 2 to 4 capsules daily with 8 oz. of water. On workout days, take capsules one half hour before workout. On non-workout days, take capsules one half hour after lunch. Other Ingredients: Choline Citrate, Inositol Monophosphate, Calcium Phosphate, Betaine Hydrochloride, L-Carnitine, Gelatin, Pyridoxine Hydrochloride, Magnesium Stearate, And Stearic Acid. Caution: These statements about Tone ‘n Tighten diet pills have not been evaluated by the Food and Drug Administration. 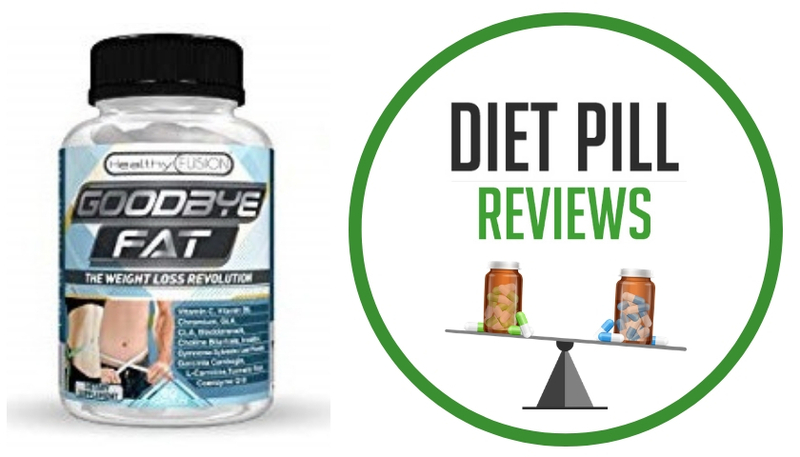 Tone ‘n Tighten diet pills are not intended to diagnose, treat, cure, or prevent any disease. does it have side any side affect on getting pregnenet should i take it when im trying to have a baby and does it have any side affect?